There are 3 ways you can volunteer at Trunk or Treat! All throughout the month of October, you can donate bags of individually wrapped candy at our Candy Collection Station in the Elevate Church lobby! 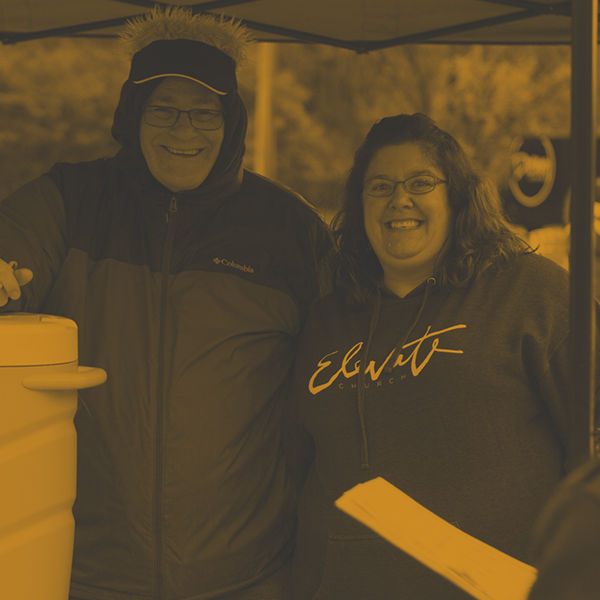 Help make our Trunk-or-Treat Event awesome by volunteering to serve! Service areas include Parking, Candy Distribution, Craft & Game Hosts, Food Distribution, and Set-Up & Clean-Up! You can volunteer by decorating your trunk! You will pull into your spot, open your trunk, decorate it, and pass out candy to our guests for the event!